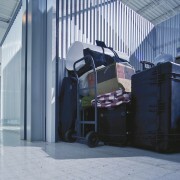 Offering a secure & economical solution for business or personal storage needs. 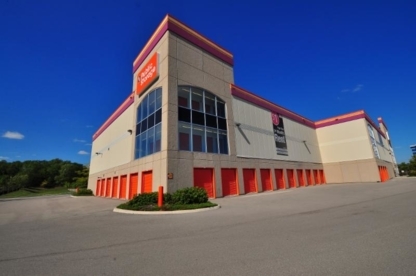 Conveniently located close to Hwy 401 and Brock Road, our units range in size from 5'x5' to 16'x20'. 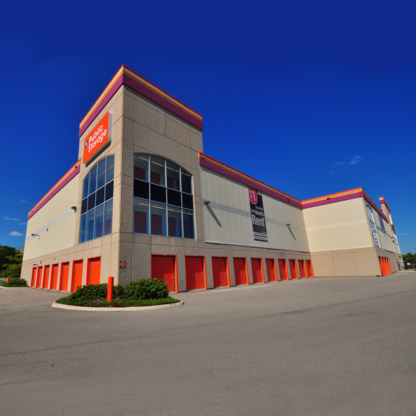 With over 35 years of experience and 58 locations nationally, Public Storage Canada provides you with a personalized self-storage solution to meet your needs. 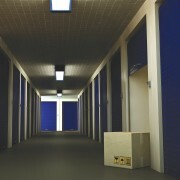 Storwell makes self-storage easy for you with our wide varray of unit sizes. We have special units for car, boat and motorcycle storage, too. Our 3 convenient locations offer you 24-hour access. 3 Convenient Locations with Gate Access 24 hrs 7days a week. Large variety of unit sizes. Indoor, Climate Controlled & Outdoor Storage. Save Time- Reserve Online! We will match competitor pricing.